This week’s entry is from Japanese ornithologist and author Tadao Shimba, about a favourite spot on the coast of Japan. 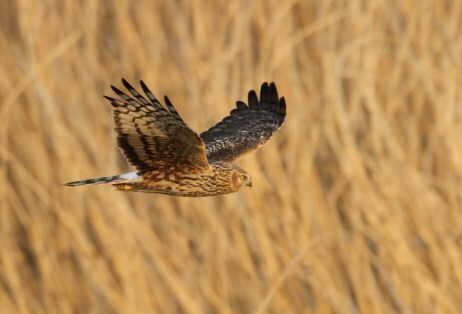 “A harrier gliding over the reed bed is a common winter scene in southern Japan. This winter we have had more Hen Harriers visiting than usual. Adult male Hen Harrier soaring. 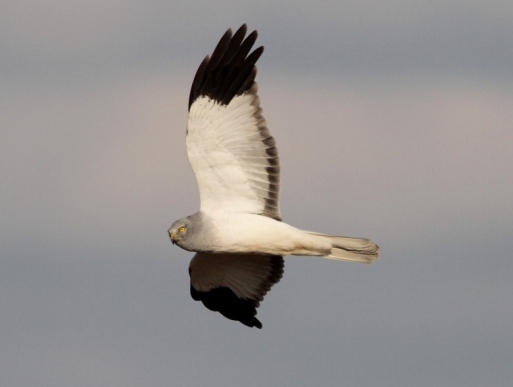 Hen Harriers are known to roost together and we have found a new spot near the coast in central Japan, close to the town of Isshiki. The roost can be viewed from a car parked on the embankment above, which is a great place from which to study individual birds. A hunting female Hen Harrier. The harriers start returning to the roost as early as 2pm on windy days. The birds continue to arrive until dusk, by which time they are virtually invisible to the watchers on the bank. 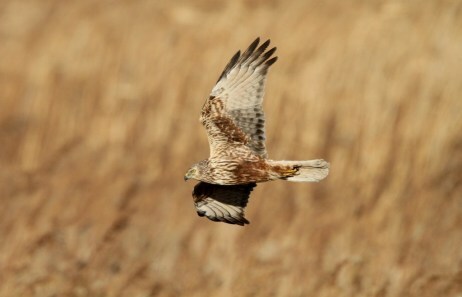 Japanese reed beds are also home to Eastern Marsh Harriers. 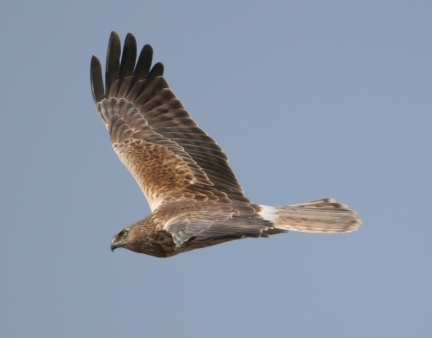 Eastern Marsh Harrier. What a cracker. Tadao is the author of Photographic Guide to the Birds of Japan and North-east Asia.